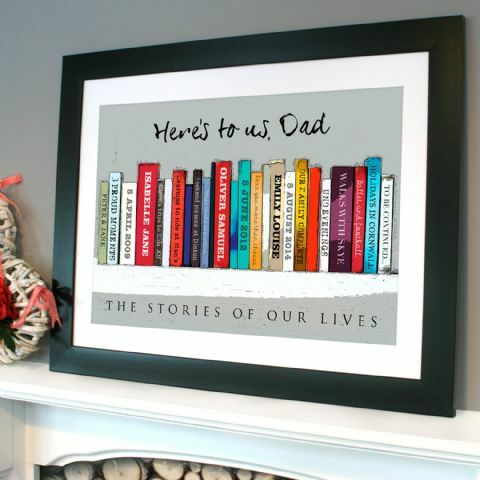 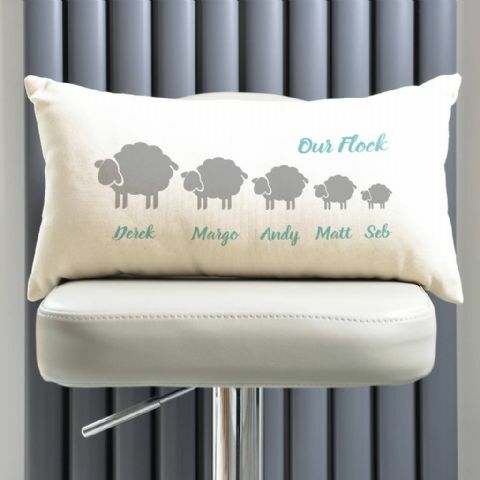 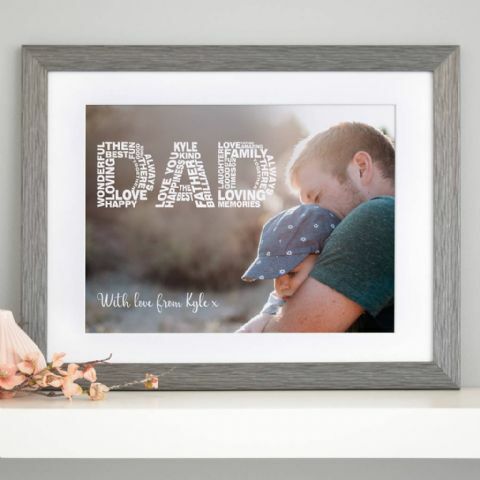 A really special gift for Dad or Daddy is a must! 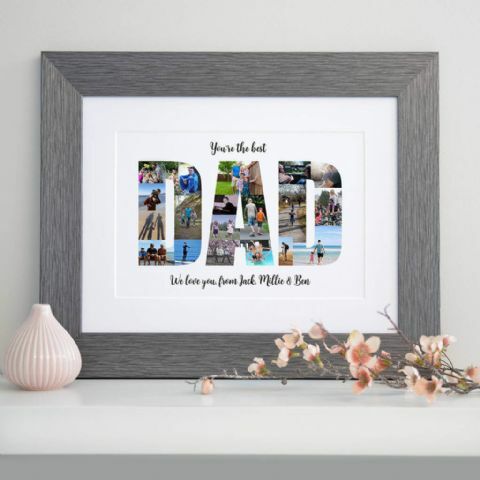 Do you and Dad have a favourite picture or a selection of cool pictures together? 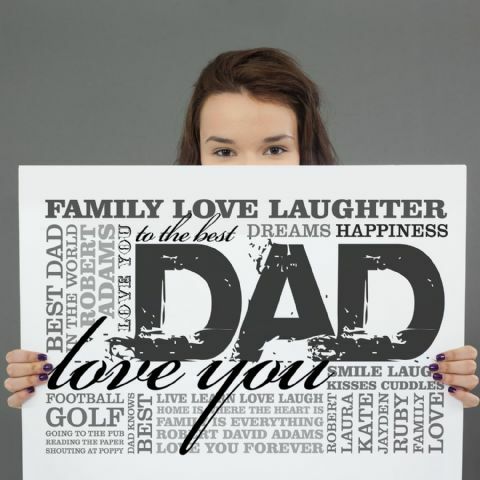 Or is there lots of different words and sayings you could use to describe him? 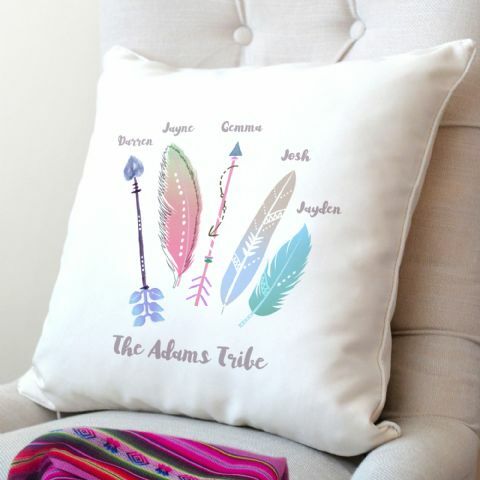 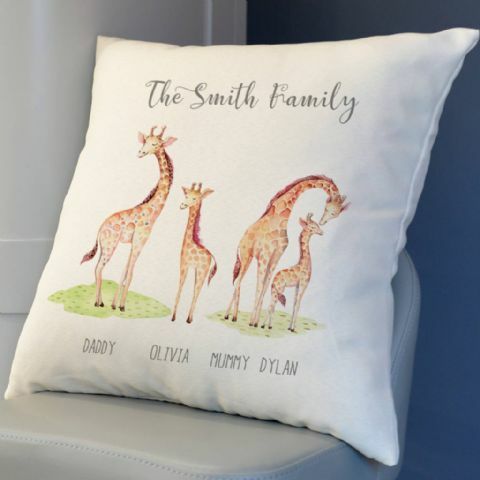 Create something totally unique to him to show off to everyone in your home. 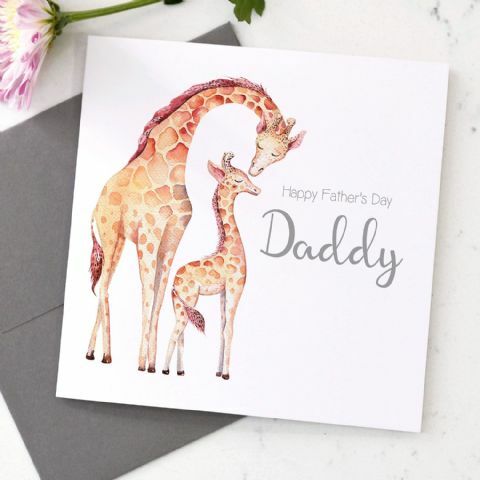 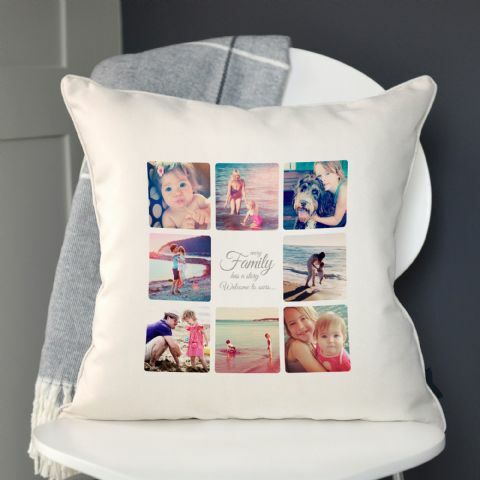 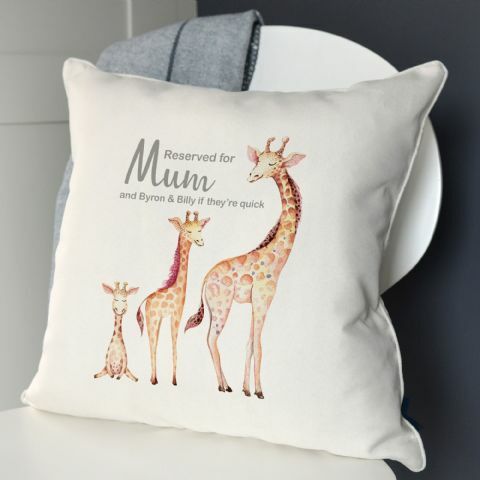 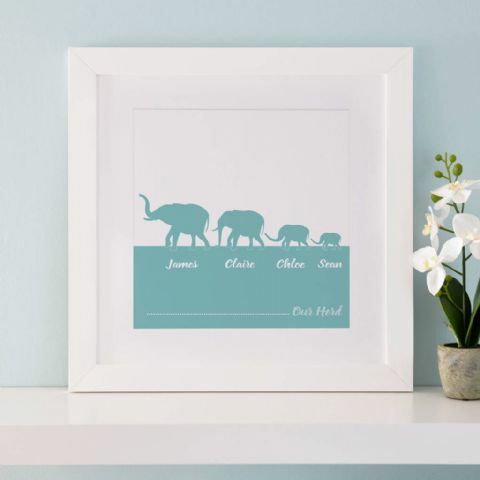 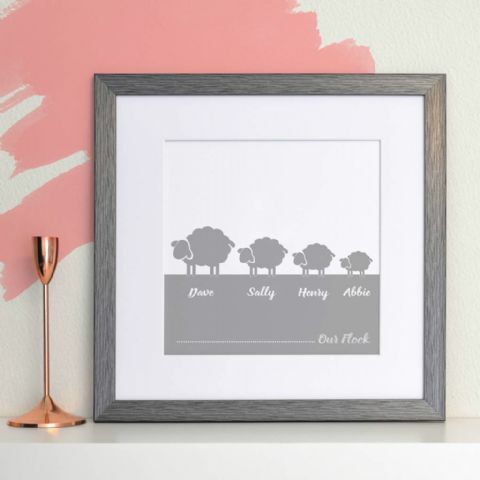 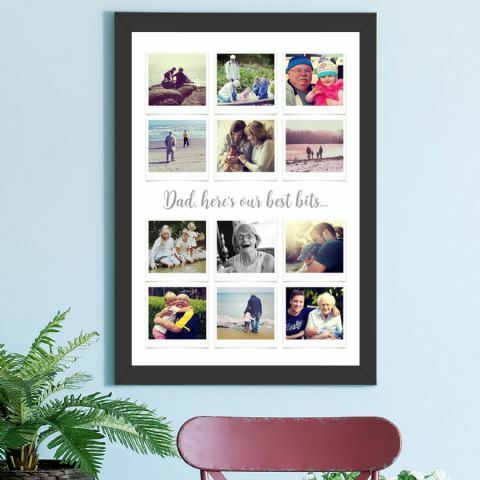 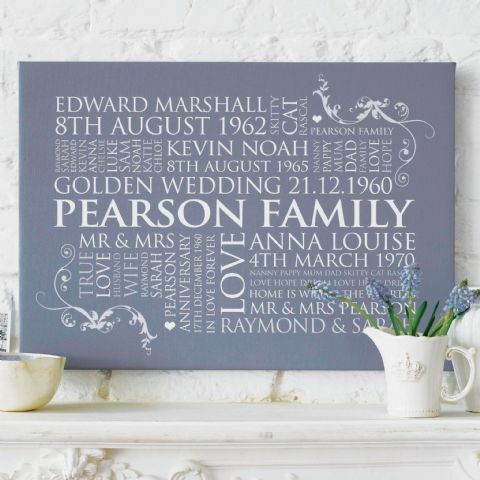 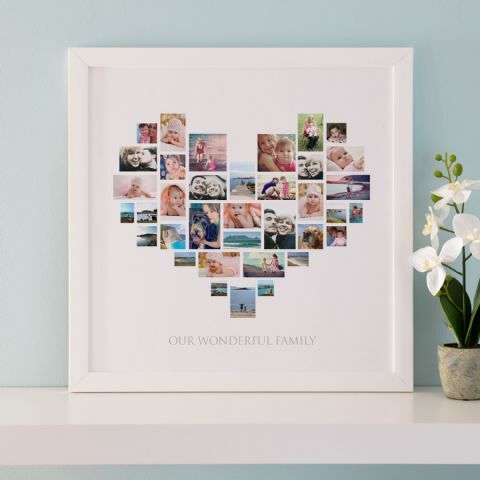 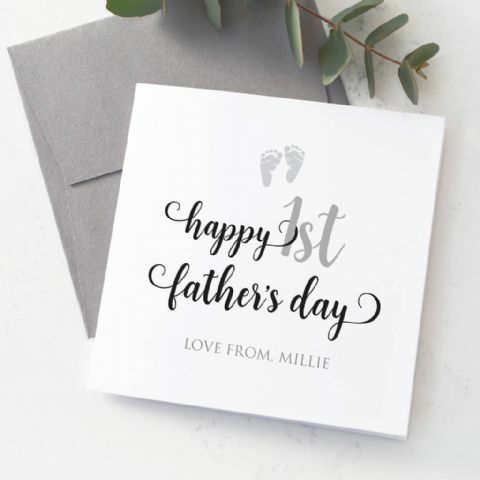 Find designs such as personalised framed word art, personalised memories canvas, personalised book for dad and a selection of super cute personalised cards. 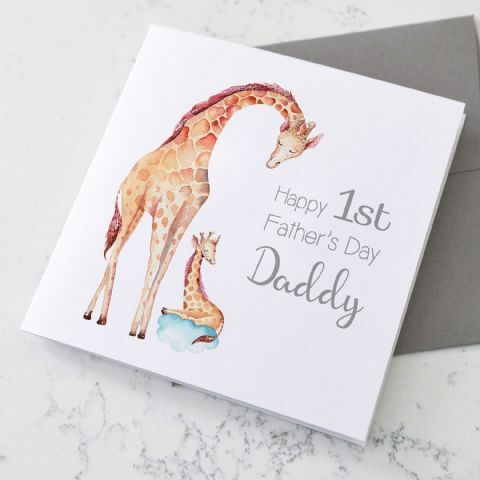 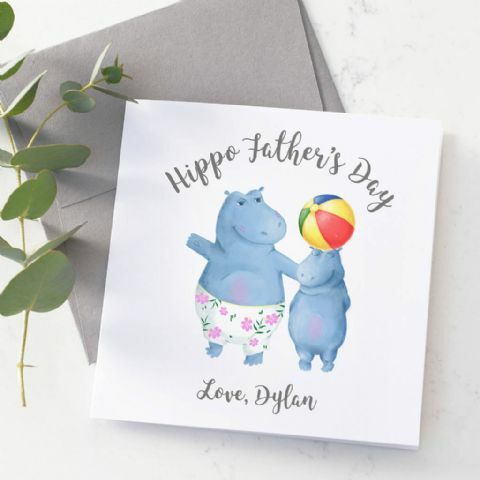 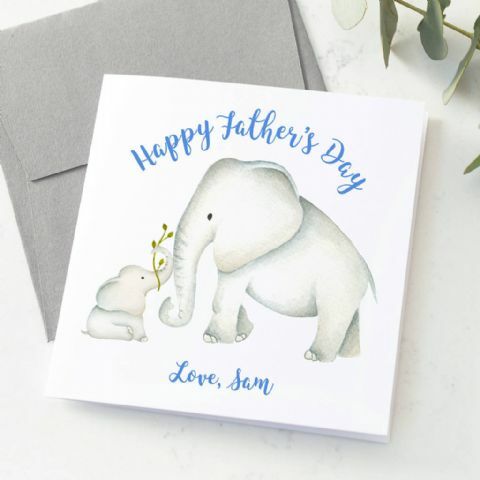 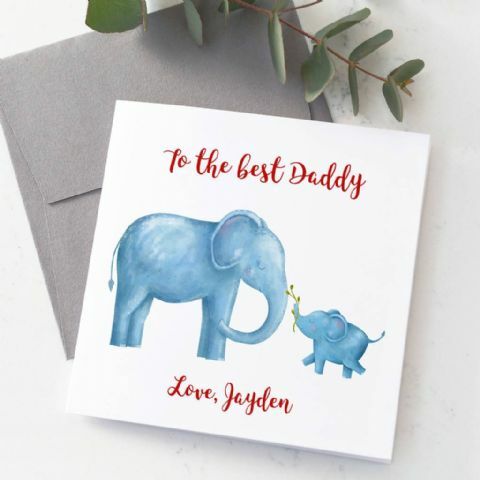 Even if this year is his first time as a daddy, we have card designs that will bring a tear to his eye with the little one’s name displayed on the front. 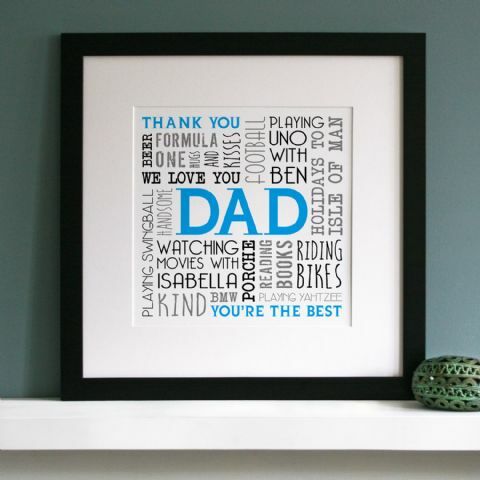 For some inspiration, write down all his favourite things, people, names, places, holidays, work, family, anything that is special to him, send it to us and we will help you create a beautiful word art. 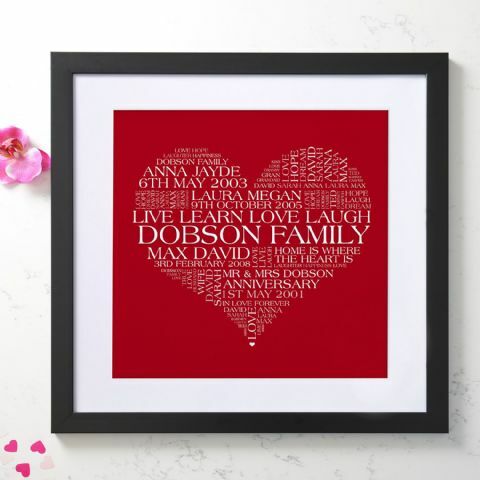 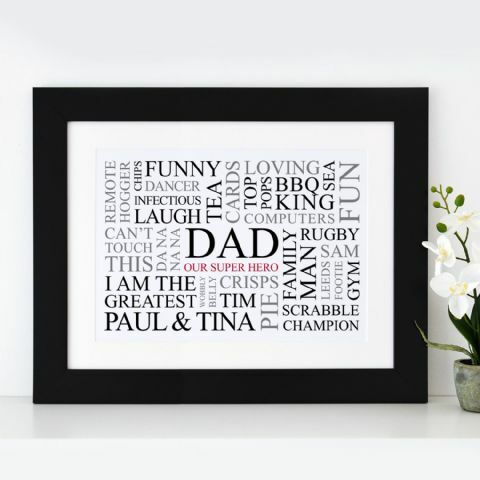 All our word arts come with a design proof for you to view before your item is printed where you can check it and make any changes you wish to make sure it’s perfect for Dad!